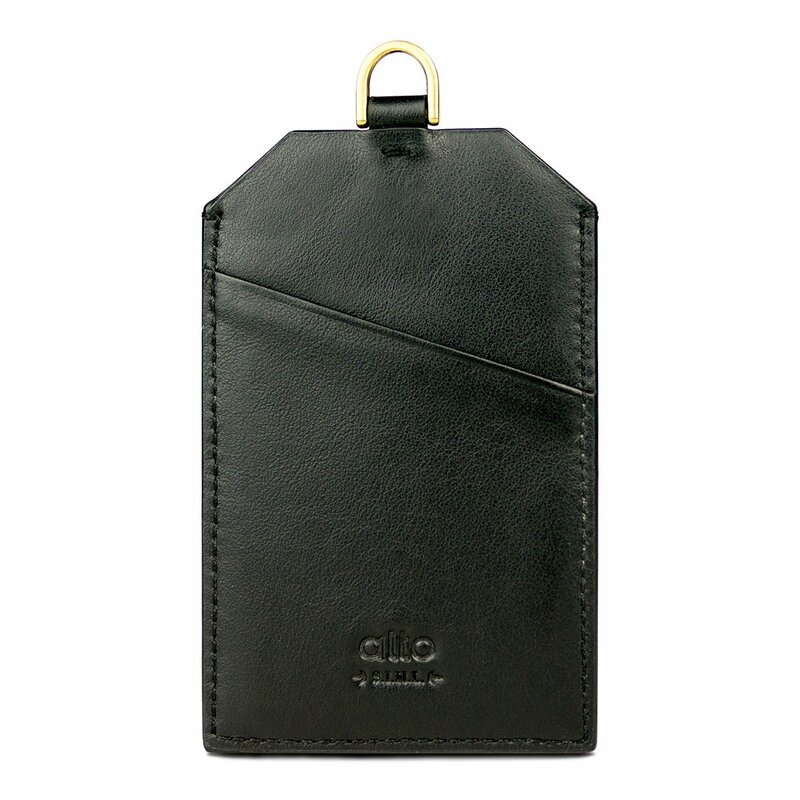 Fits ID cards or smart cards. 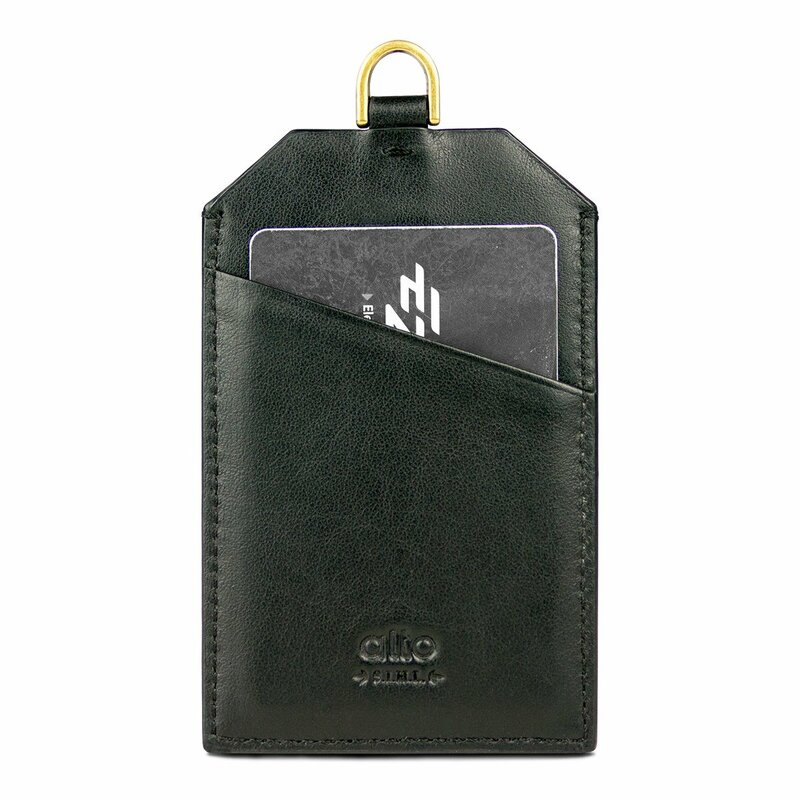 Stores 5 business cards or 2 smart cards in the back pocket. 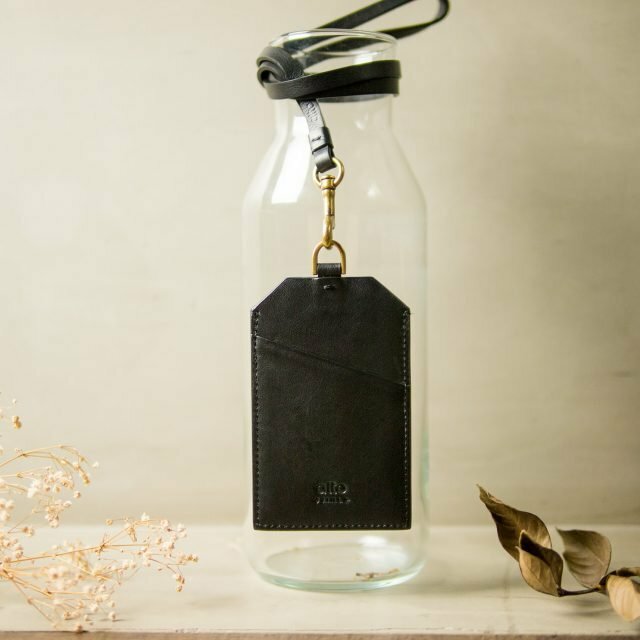 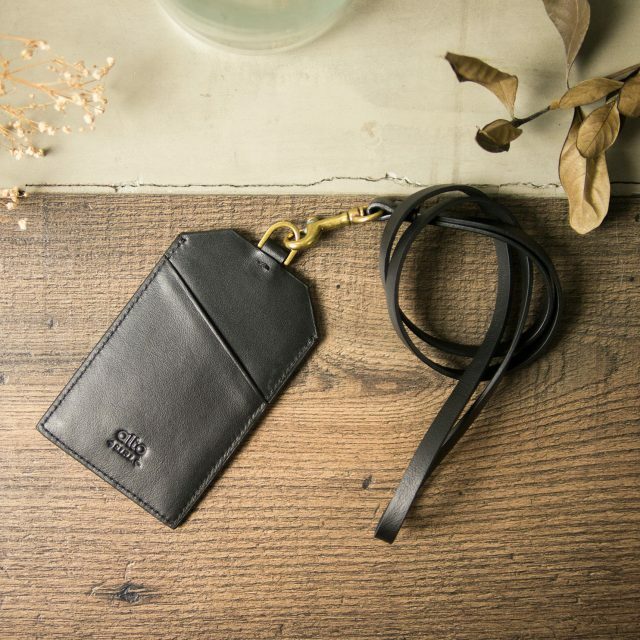 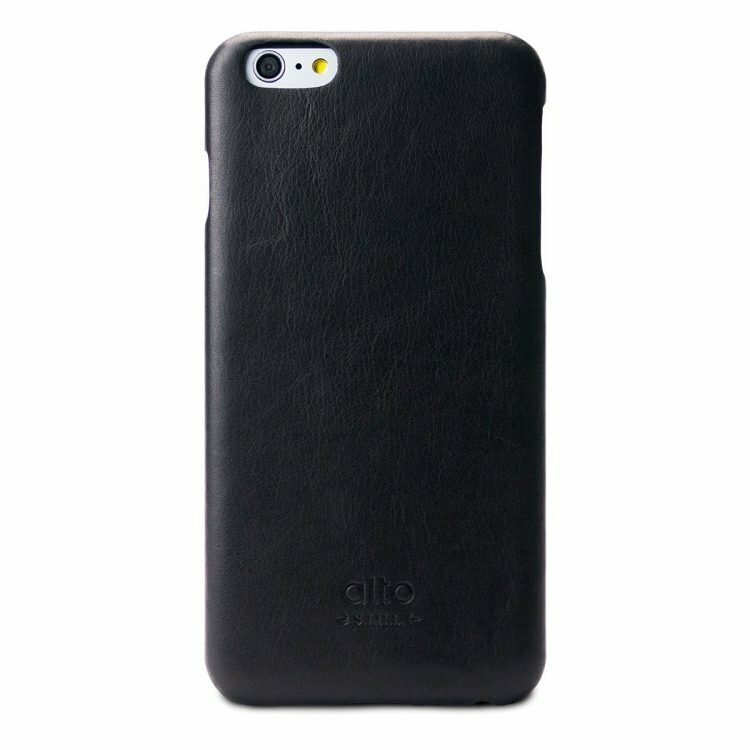 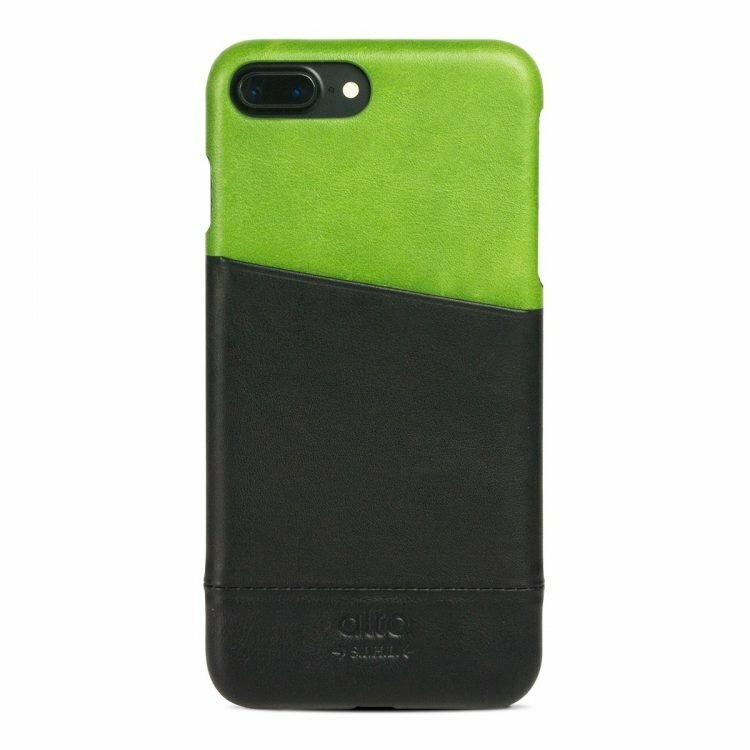 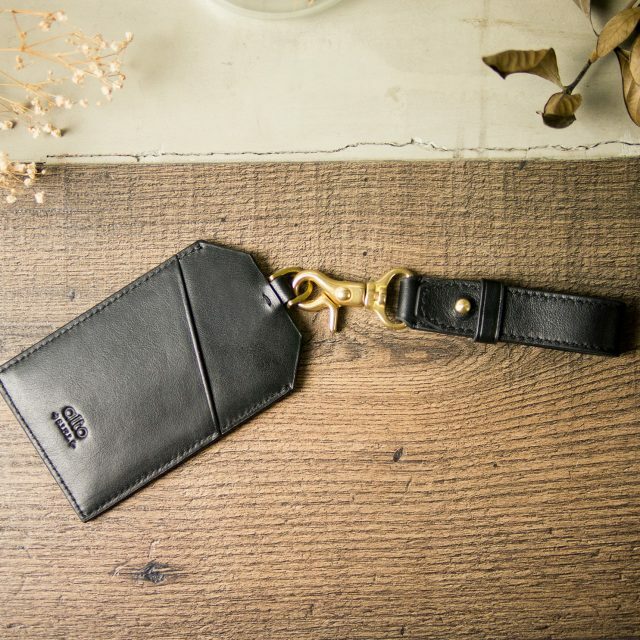 Can be used with a Leather Neck Strap or a Leather Key Holder. 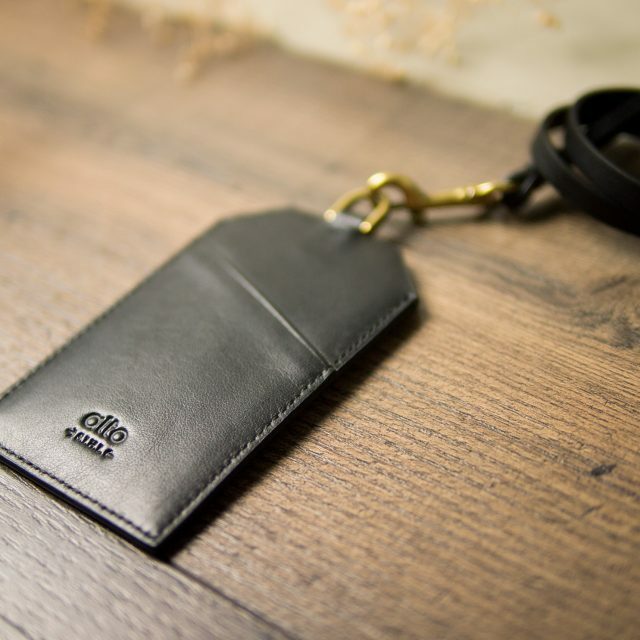 Badge Holder only, free to choose Leather Neck Strap or Leather Key Holder. 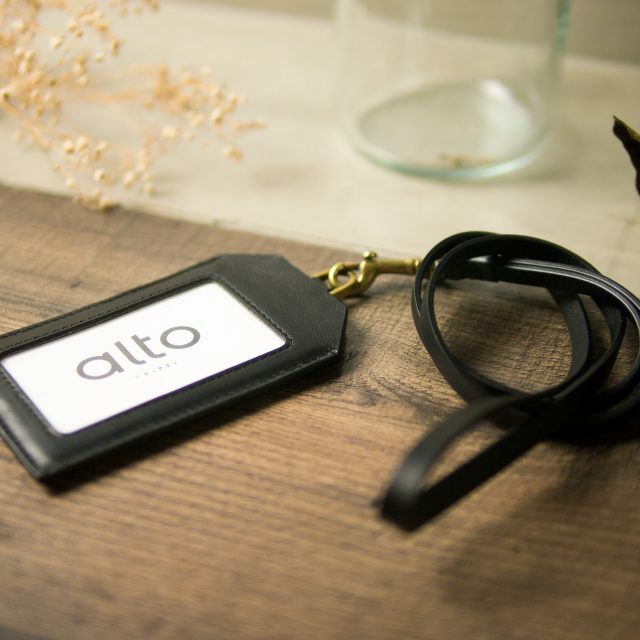 The new-generation Alto Badge Holder can be used with long or short straps. 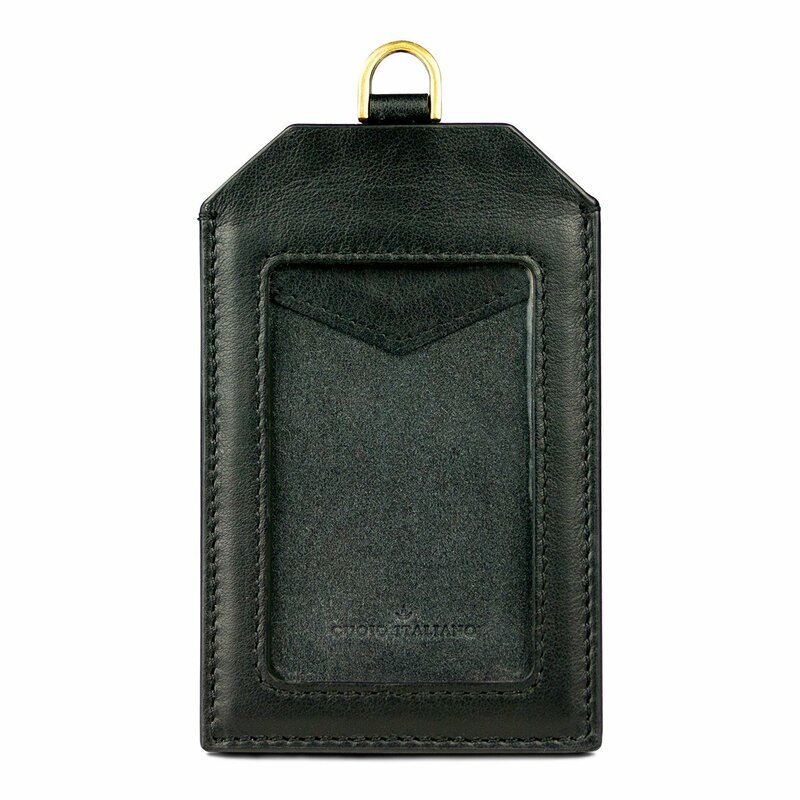 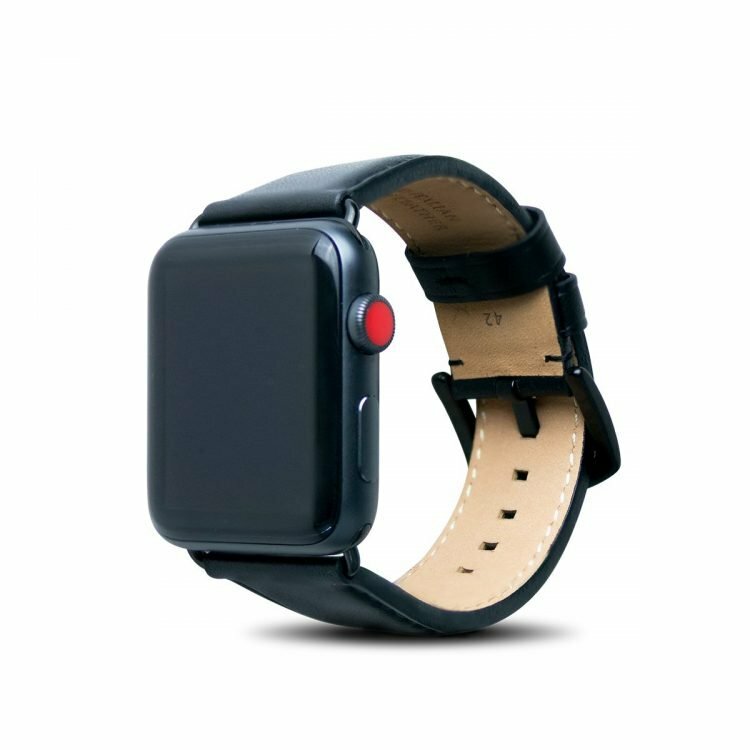 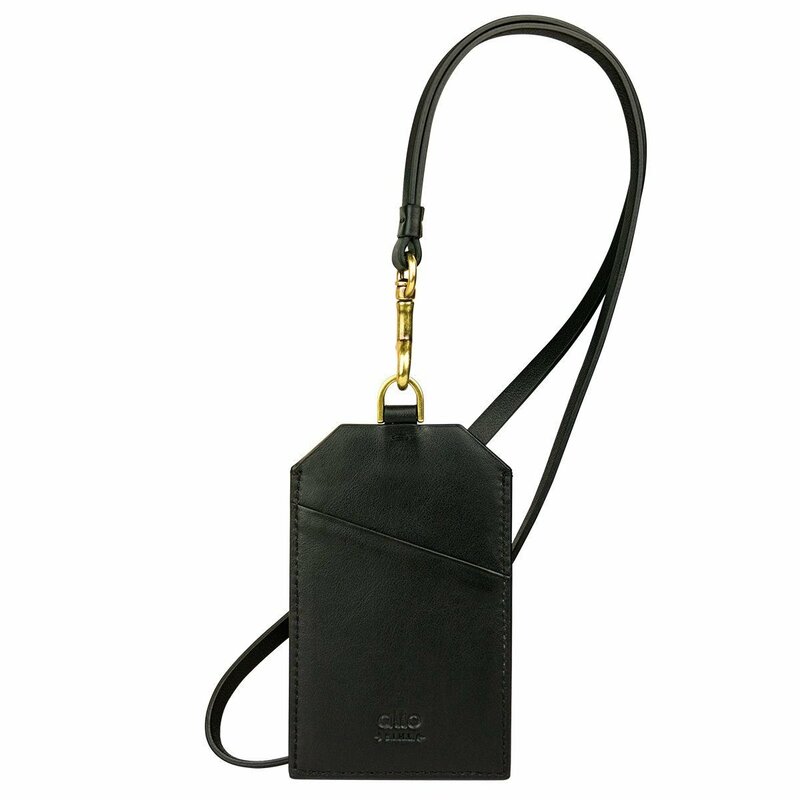 The Leather Neck Strap is suitable for identification in the office environment and the short strap can be used to hook the Badge Holder onto a bag or the waist to facilitate sensor function of the smart cards. 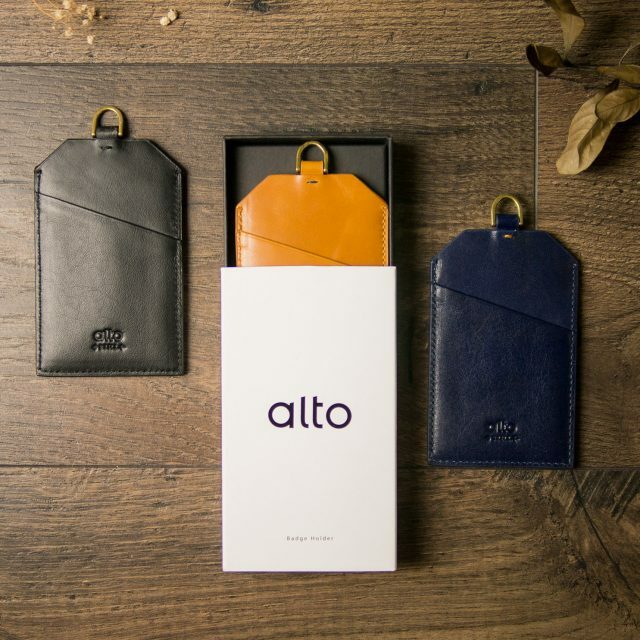 Choosing your own lifestyle means you can use and purchase the long or short straps based on your preference.